Shpeel is an immersive interactive experience that starts a conversation about mental health and well being. 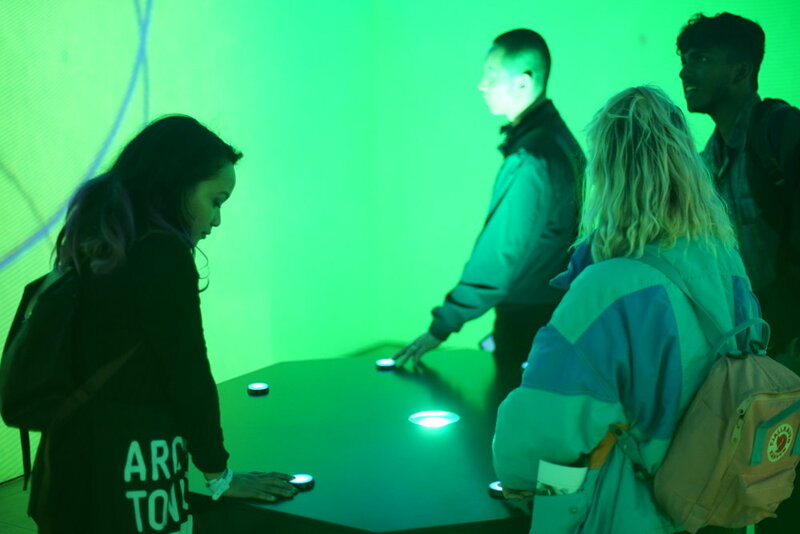 The 360 virtual environment was created for the London Design Biennale to show how the tool allows young people to express themselves without using verbal communication. 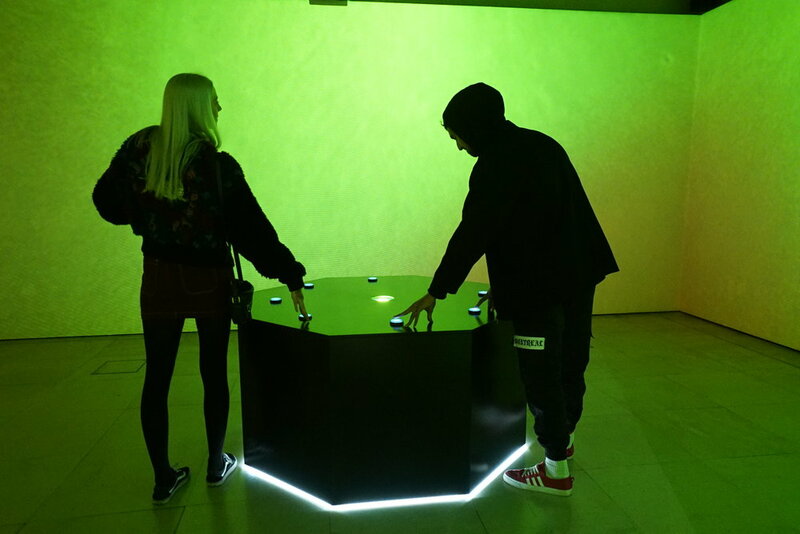 The installation investigates whether video games can help to start young people talk about their mental health. Shpeel invites individuals to share their emotions via gaming techniques and 360-degree sound and animation. The technology then produces an avatar that imitates these feelings, giving people an alternative communicative therapy to words. Biome Collective was commissioned to represent UNESCO City of Design Dundee at London Design Biennale. 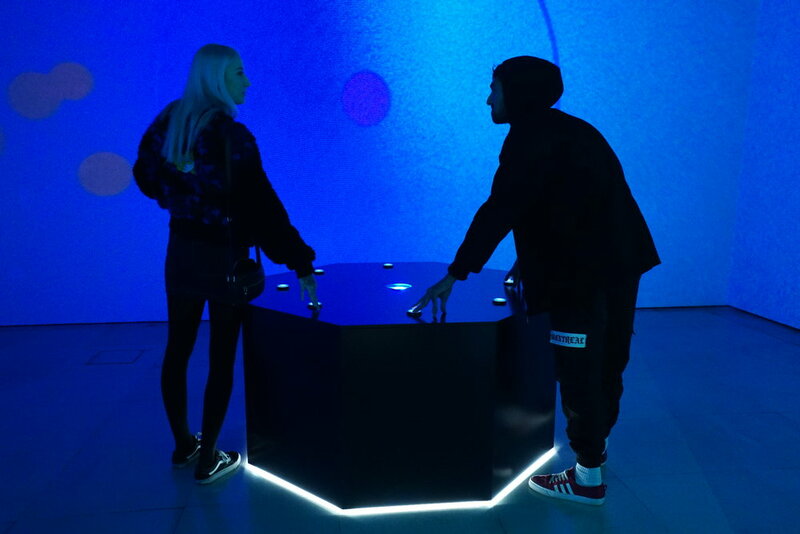 Biome Collective is a diverse, inclusive melting pot of technology, art and culture for people who want to create, collaborate and explore games, digital art and technology. The Dundee-based collective and co-working space is the first of its kind in Scotland. It provides access to space and support for professionals, organisations and graduates working in the interactive digital sphere. Biome Collective is made up of an ever-expanding range of disciplines from design and art to business and technology. It is creating a culture of collaboration beyond the traditional game sector by fostering local and international relationships and creating original and unique work. 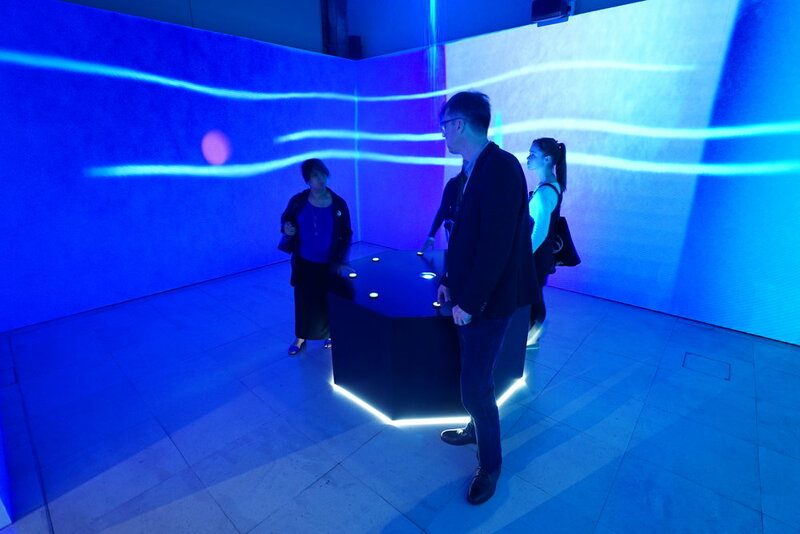 "London Design Biennale opened to participation from cities for the first time in 2018, inviting designers and organisations to respond to the theme of Emotional States. "We approached Tilde Arts from Dundee as it was important for us to have participation from cities in the UNESCO Creative Cities Network. Tilde Arts, working with Biome Collective, produced an extraordinarily creative response to the Biennale theme, an installation that was hugely resonant with both British and international audiences. 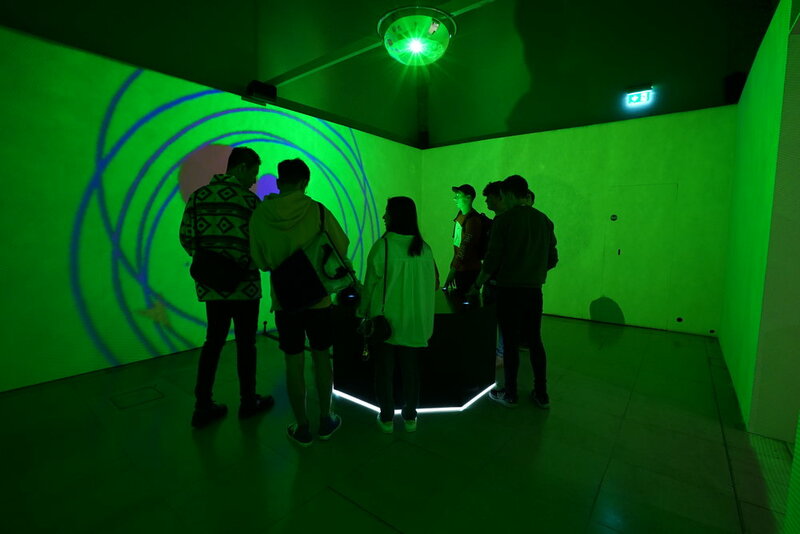 The installation was intellectually rigorous, technically accomplished, and it managed to tackle the difficult subject of mental health in a reflective yet accessible way. ‘Shpeel’ worked particularly well in the wider context of the Biennale, which offered a wide range of design approaches and ideas from the serious to the playful."